Extra rebate of RM 1,000 is offered for any purchase within November 2013. 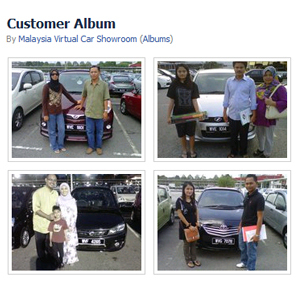 Please call our Perodua Authorized Dealer at 019-3559448 (En Ihsan) for more info. Please Whatsapp or leave your message if your call is not answered. Enjoy more rebates and the lowest interest rate for your new Perodua Alza with our Bank Panels. 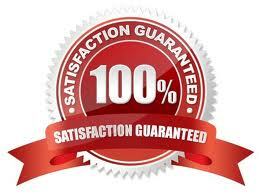 100% loan or full loan can be arranged as well. i am interested on the latest model of Proton (Suprima S). Hope you can share some useful information that i can use as reference. Plus, if i wish to trade in a Perodua 1.5SE (registered 2012) in the deal, how will it affect the loan scheme? Hi, may us know the loan balance for your current Myvi? The car is fairly new and we suspect the loan balance is higher than the market value. Salam En. Ihsan. Nak advice, if let say I interested nak apply for Alza promotion November but at current loan I still have my Almera which less than a year. Can I take Alza for my second car? I do have p.loan & c/cards still ongoing for payments. Flow payment tu baru nak okay. What can u advice? Reason I need MPV. Can u find easy bank loan that can have potential to approved? Ty. 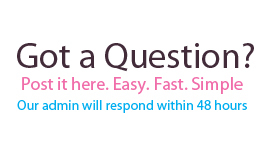 Looking fwd to ur reply. Wasalam, your loan balance should be high and wonder whats the loan balance looks like? We are scared the market value drops faster than your loan balance hence you have to pay the difference.